At work, I have continued the development of a flexible reporting solution. A part of this has involved trying to streamline the user interface, as well as testing out various scenarios. I also went to the #EdTechTeam Summit in Canberra and presented on Ongoing Reporting. On the family front, I have continued to feed my daughter’s pop sensibilities. (Cue 80’s synths.) She often believes she has heard a song on the radio, when in fact it was me playing it. Although, it has me doing a second take on some of the lyrics. Not young forever, especially when you listen to the radio. Personally, I have been continuing my dive into ‘intention’, cleaning up some of my online accounts. I saved all my Evernote notes and closed the account, while I am in the process of cleaning up my Facebook site. I never knew it was so easy to delete old posts. 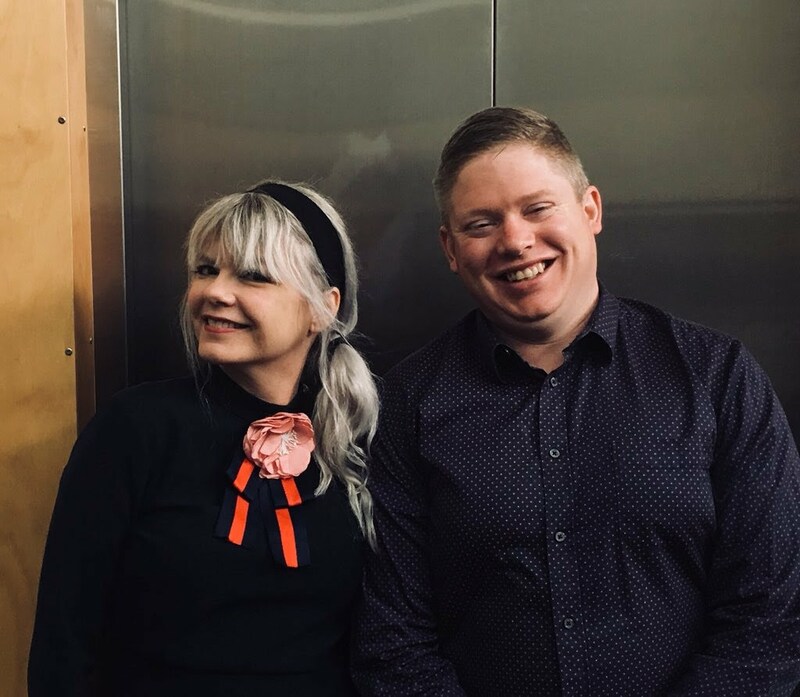 I was also lucky enough to meet Amy Burvall in Canberra and attend a few of her sessions. Inspiring online, even more inspiring in person. Secret, Safe and Informed: A Reflection on Facebook, Cambridge Analytica and the Collection of Data – There have been a lot of discussions lately about Facebook, social media and connected society in light of the Cambridge Analytica revelations. It Takes a Family – A Reflection on Support Networks that Make Leadership Possible – Life can get busy, when this occurs, should leaders stand aside or do we need to stop and recognise that sometimes leadership involves the support of wider support networks? 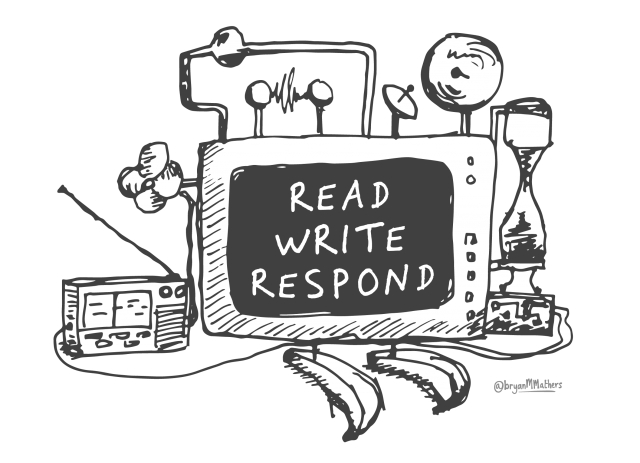 Literacy, Fluency and Plurality: A Reflection on Digital Literacies – Responding to Holly Clark, I explain why I cringe when the concept of digital literacy is replaced with fluency, subsequently overlooking the plurality of digital literacies. Does the old school report have a future? – Hilary Hollingsworth and Jonathan Heard provide some background to student reporting in Australia. One of the challenges they highlight is the difference between progress and achievement. I have a long history with reporting, one challenge not addressed in this post are the constraints put in place by the platforms and providers of the reporting packages. It would seem that ongoing reporting provides more flexibility. My question is what the future holds for biannual and ongoing reporting, especially in light of ‘Gonski 2.0? When considering the utility and purpose of student reports, it is important to distinguish what it is exactly that teachers are asked to report. The words ‘achievement’ and ‘progress’ are often used interchangeably in student reports and conflated to mean the same thing. Indeed they are highly related concepts; it is often through tracking one’s achievements that a sense of one’s progress can be measured. 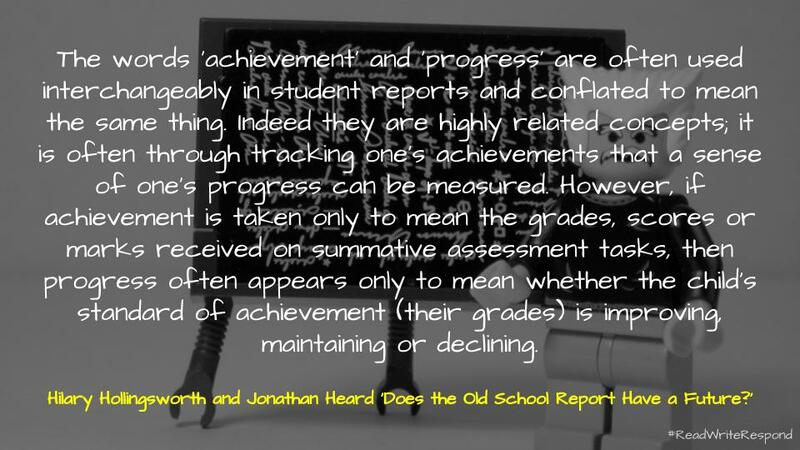 However, if achievement is taken only to mean the grades, scores or marks received on summative assessment tasks, then progress often appears only to mean whether the child’s standard of achievement (their grades) is improving, maintaining or declining. Where progress is understood differently – to mean ‘increasing “proficiency” reflected in more extensive knowledge, deeper understandings and higher-level skills within a domain of learning’ (Masters, 2017) – an emphasis only on reporting achievement on summative assessments would give very little sense of a child’s progress from where they began. Establishing a Culture of Thinking – Cameron Paterson provides a useful introduction to Ron Ritchhart’s Cultures of Thinking and the notion of documentation. Along with Silvia Tolisano and Diane Kashin, I have written about Project Zero and the routines of thinking before. I was also left thinking about the power of documentation during a recent session with Amy Burvall, where we critiqued our creative thinking. However, Cameron’s post left me wondering the place of thinking and documentation outside of the classroom? 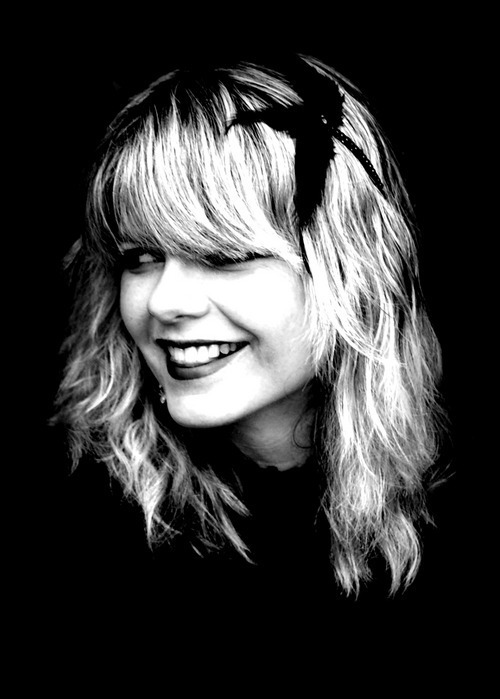 Editing is Everything – Dani Veven creates alternative trailers for movies. Changing the scenes, lighting and audio, she demonstrates the power of editing. Her work is a useful resource for understanding the choice of what to include and exclude, as well as understanding the tropes associated with the different genres. I create out-of-context trailers from YouTubers’ videos and movies. 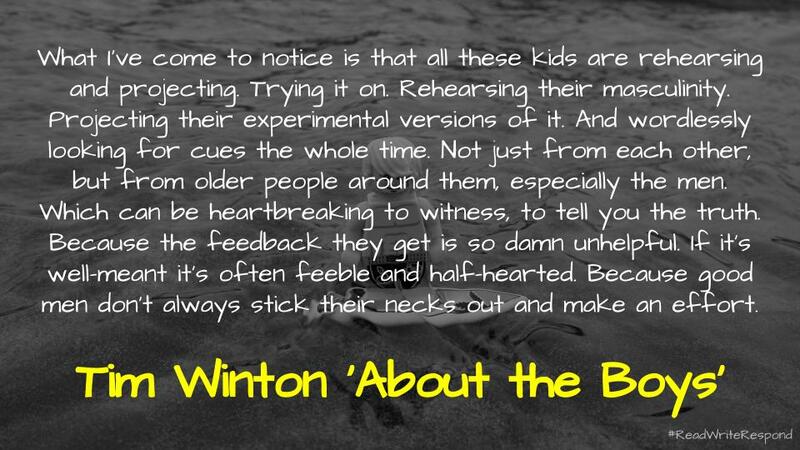 Wild About Books – Kim Yeomans has started a new blog to share books for young readers. Along with Bianca Hewes’ Instagram account @JimmyReadsBooks, Pernille Ripp’s collections and Brad Gustafson’s Championship of Booktalks, these sites are useful when looking for new titles. The Wild about books blog is a place for me to continue to share books I have enjoyed reading as well as letting you know about author or bookish events that make reading even more fun. 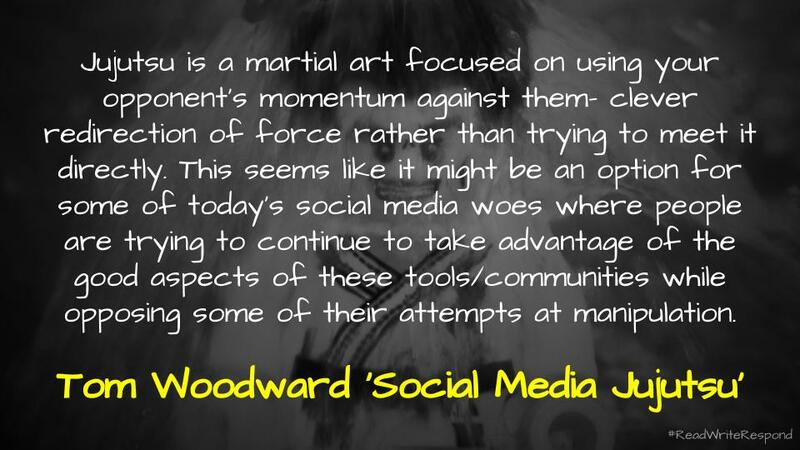 Social Media Jujutsu – Tom Woodward reflects on the stresses of social media and shares a number of tools for mitigating the harm. This includes add-ons which hide Twitter metrics and tools which adjust your language. He also touches on some strategies, such as commenting on sites more than social media. Depending on your platform, I would recommend exploring the #IndieWeb and activating webmentions. Something Ian O’Byrne has recently jumped into. Micro.blog also offers a simple #IndieWeb entry point to claiming the web, especially in regards to RSS. Jujutsu is a martial art focused on using your opponent’s momentum against them– clever redirection of force rather than trying to meet it directly. This seems like it might be an option for some of today’s social media woes where people are trying to continue to take advantage of the good aspects of these tools/communities while opposing some of their attempts at manipulation. There are major alternatives like Brontosaurus Mastodon but many people aren’t going to make that jump. So consider this post more of a way you might mitigate harm while continuing using tools meant to bend your mind and warp your perceptions. Curation Tools for Teachers and Students – Kasey Bell curates a collection of curation tools. I have collected together my thoughts on various tools before, however Bell’s list goes much further. I really like her point of using different tools for different purposes. I am however left wondering about the longevity of them all and their subsequent data. Take for example, the recent closure of Storify and TodaysMeet. At least in using things like Google Sheets or blogs there are clear options for how to archive the information. I think that just as there has been a push for RSS again, I feel there is a potential to revisit blogs and their many possibilities. For example, Chris Aldrich has documented his workflow, which includes the maintenance of a modern day commonplace book. Depending on the purpose of your curation, there are certain tools that may fit your needs better than others. This list has it all! Whether you are curating professional learning resources, planning a lesson, or creating something to share, there’s a tool that can help you do it! The webinar must die: a friendly proposal – Bryan Alexander reflects on webinars comparing the lecture style with the more interactive videoconference. He argues the lecture style must go and is better presented as an asynchronous experience on a platform like YouTube, allowing for engagement through the comments. Another possibility is to flip the lecture presentation therefore allowing the webinar to be a discussion of the various points. Type I webinars are a mistake in 2018, and they need to die. We can leave them behind and take our presentations and conversations to other platforms, either Type II or by flipping the webinar. Or we can re-invent, re-use, and reboot Type I. In a time where discussions are more fraught and also more needed, we should do this now. Tools come and go. Learning should not. And what’s a “free” edtech tool, anyway? – Lyn Hilt reflects on Padlet’s recent pivot to a paid subscription. She argues that if we stop and reflect on what we are doing in the classroom, there are often other options. Hilt also uses this as an opportunity to remind us what ‘free’ actually means, and it is not free as in beer either. We therefore need to address some of the ethical questions around data and privacy. A point highlighted by the revelations of the ever increasing Cambridge Analytica breach. Why Zuckerberg’s 14-Year Apology Tour Hasn’t Fixed Facebook – It is a little disconcerting when ever Facebook seems to do something positive for the ‘user’ in response to complaints. What is worse, Zeynep Tufekci highlights how some of the changes Facebook is promising now were promised years ago too. A reminder why the history of EdTech is so important. (As a side note To keep a track of Tufekci’s reporting, I recommend signing up to her newsletter.) In other Facebook news, Alex Hern explains how companies you have never interacted with are able to target you, Tim Wu argues that we need a trustworthy platform not driven by survelliance and advertising, while David Shanske and Chris Aldrich discuss some possibilities in Episode 1 of the #IndieWeb Podcast. How to Find New Music You’ll Actually Like – Nick Douglas collects together a number of suggestions for finding new music. Whether it be best lists or review sites, there are a number of entry points provided. Some not mentioned include La Blogothèque’s, Take Away Shows and other live performances, as well as Deep Cuts guides and reviews. The gardens where ideas grow – Austin Kleon discusses gardening as a metaphor for creativity, referencing artists such as Prince and Brian Eno. I have written about gardening in regards to learning before and the way in which a garden never stops growing, even if you stop caring for it. Michael Caulfield uses the metaphors of the garden and the stream to discuss the web, with the garden being rhizomatic in nature without a centralised structure, whereas the stream brings everything together. Amy Burvall considers the cycles that exist within the garden, suggesting that there is a time to grow and a time to flower. I am interested in investigating the different sorts of ideas and creativity within the garden. I wonder about the propagation of covering other artists? Is this borrowing second-rate? Where does this fit within the cycle? Or is it a reminder that we need dots to make new dots. I Read One Book 100 Times Over 10 Years… Here Are 100 Life-Changing Lessons I Learned – Ryan Holiday reflects on the impact of Marcus Aurelius’ Mediation in light of his new book, The Daily Stoic. One of the interesting points Holiday discusses is the influence of translation. This comes back to the work of Walter Benjamin and the Task of the Translator. Another idea discussed is the ability to explore a side of life that many assume is only possible through the use of drugs. He explains that this just takes effort. This reminds me of Jack Antonoff’s avoidance of drugs. All the things that people do hallucinogens to explore, you can also do while sober as a judge. It just takes work. Whose meeting is this? A simple checklist – Seth Godin provides a set of questions to consider. I wonder how many of the meetings I have been a part of (and led) would actually tick all these, especially the last. Doug Belshaw and Dai Barnes’ discussed the challenge of keeping meaningful notes of meetings in the 100th episode of the Tide Podcast, while Jeff Bezos believes the answer is narrative memos. Modern Learners Podcast #37 – Revolutionizing Education Through Student Empowerment – In a school struggling for enrollments, Peter Hutton spoke about how he started the change by asking students what they enjoy. Provided there is one or two electives that students look forward to, they often have a different outlook on the curriculum-required classes. Days at Templestowe are structured around three lots of 70 minute blocks with students choosing six classes. Interestingly, without the ability to self-regulate, disruptive students are not suited to Templestowe. This culture allows the school to hire students to actually run elements of the school. Hutton is not interested in measuring everything, instead he is concerned about happiness. The secret to this change is not rolling out the TC model, but in actively negotiating your own journey. What if students controlled their own learning? 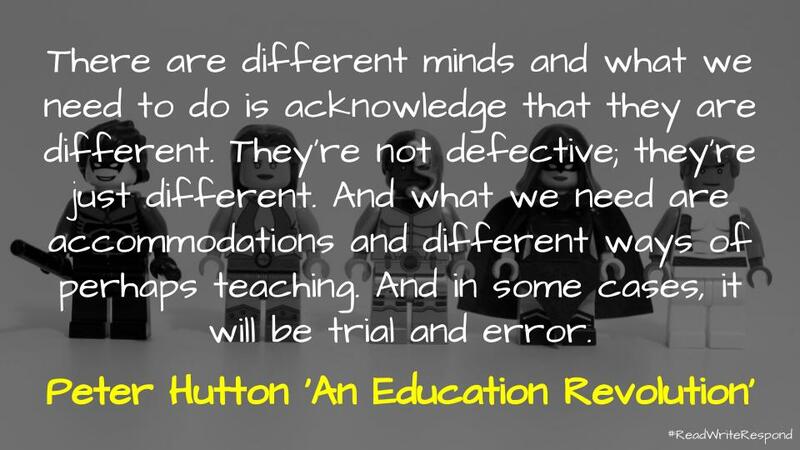 – Peter Hutton’s TEDTalk in which he discusses the idea of students designing their own education. This often involves the ‘yes test’: Is there an issue with time or money? Does it negatively impact on someone else? It is organised around a five year learning plan. Hutton encourages students, parents and teachers to ‘take action’ and get involved on school councils or other such spaces. 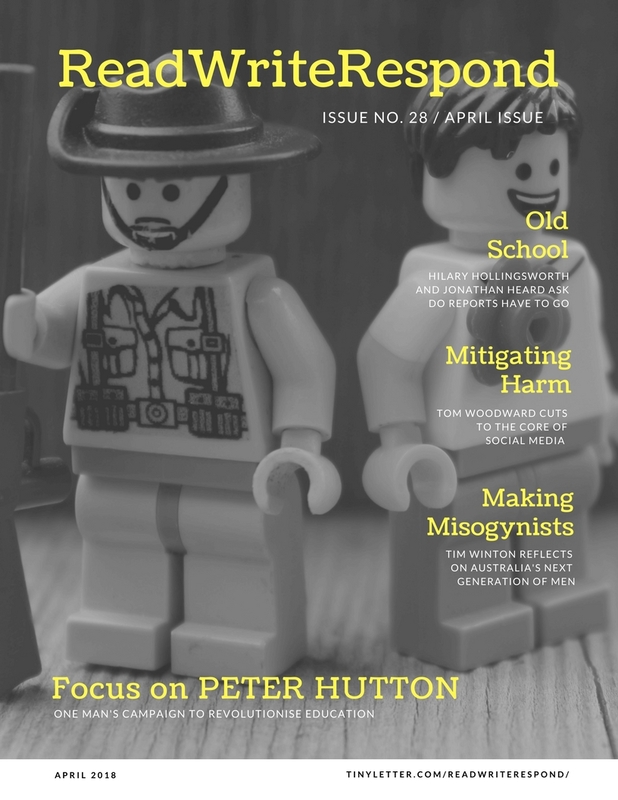 Peter Hutton – In this interview on the Educhange Podcast, Peter Hutton discusses his own experience of education and why he became a teacher. He explains that there are aspects that are similar to tradition schools. Students still study English and Mathematics. However, everything is negotiable, but not everything is permissible. Hutton explains that there is a Section 82 in the Victorian planning outlines that allows for personalised learning plans. Some of the other policies include the ten minute policy and that everyone is equal. Rather than focusing on what the future of jobs might be, Templestowe is interested in confident students who can embrace any change. In regards to ‘success’, they have a 95% satisfaction from parents. Drum interview: Education is broken, here’s how we can fix it – Jessica Tapp summarises the key points Peter Hutton made in an interview on ABC’s _The Drum_. ‘We don’t want this to be a dirty little secret’: The school ditching the ATAR – Henrietta Cook and Timna Jacks discuss the move at Templestowe to make ATAR ‘opt-in’ rather than ‘opt-out’. This is an interesting move as it disrupts the ability for people to compare outcomes, therefore changing the conversation. Swinburne University is pioneering a ‘no stress’ route to uni for year 12 students – Tim Dodd reports on the pilot between Templestowe College and Swimburne University to allow students to gain entry without an ATAR. The Victorian State Education System…from the inside out and the outside in – Peter Hutton reflects on his connection with the Victorian Department of Education. An Education Revolution: Templestowe College Principal Peter Hutton – Colin Klupiec and Peter Hutton discuss the rise of Templestowe College as a part of the Learning Capacity podcast. Hutton argues that often we are our own blockers when it comes to change and innovation. In regards to learning, there are only different minds and the challenge then is metacognition. Hutton argues that teachers are leaving because they are disillusioned. The big game changer though is getting principals onboard. So that is April for me, how about you? As always, interested to hear.